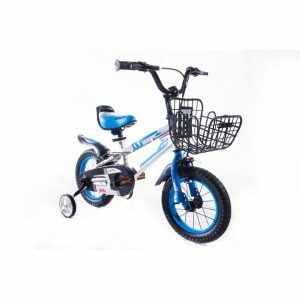 Here is a perfect gift for your bundle of joy. A bike in black and white, this can be the perfect birthday gift. 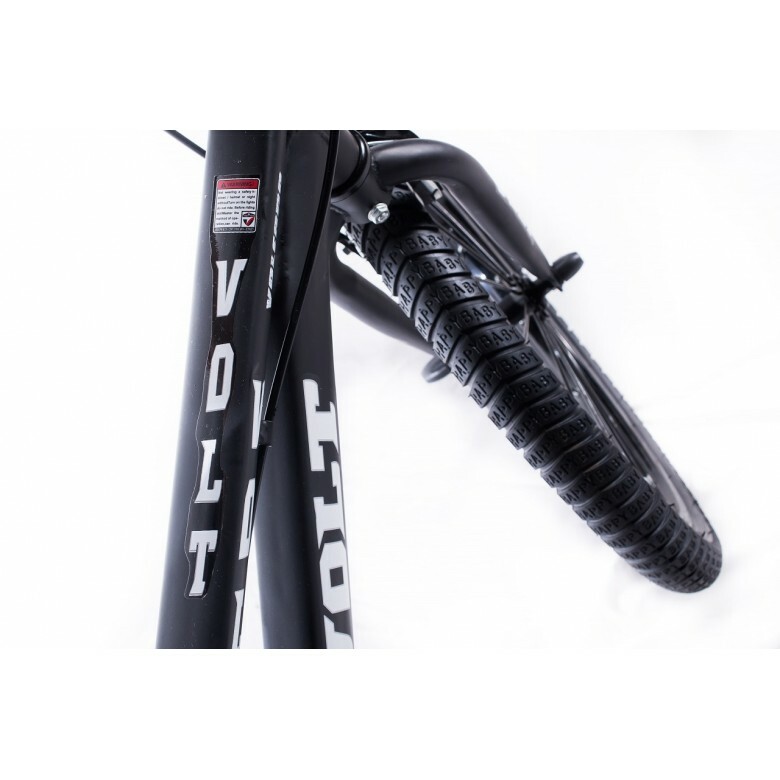 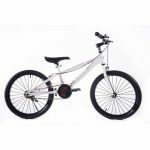 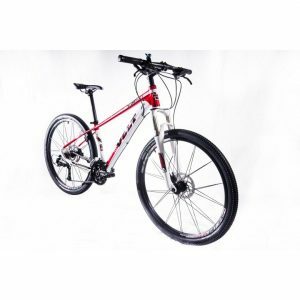 It is comfortable and ideal for long city rides. The saddle is comfortable, tough and durable. 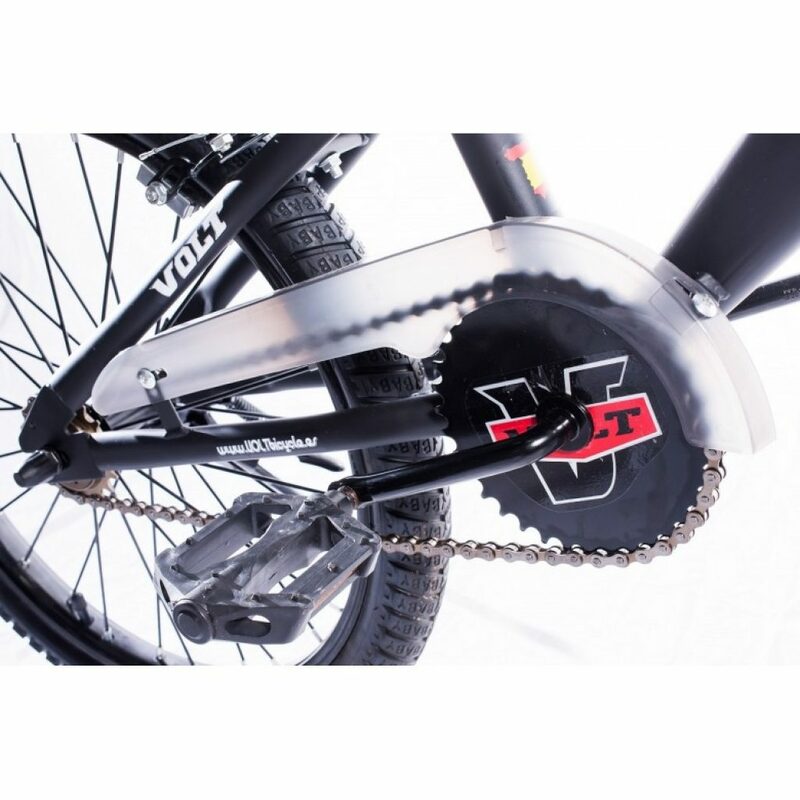 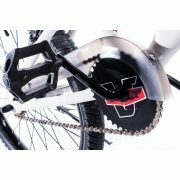 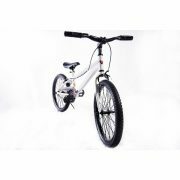 It ensures that the kid can ride the bike for hours without any pain. 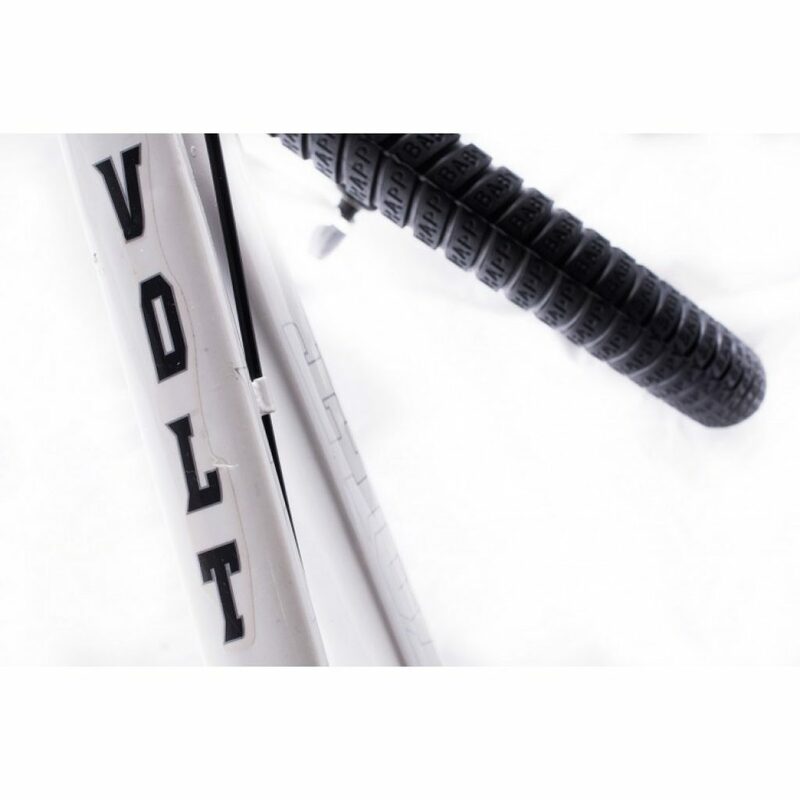 Comfort grips provide excellent control. 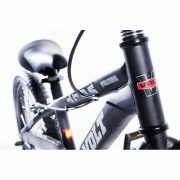 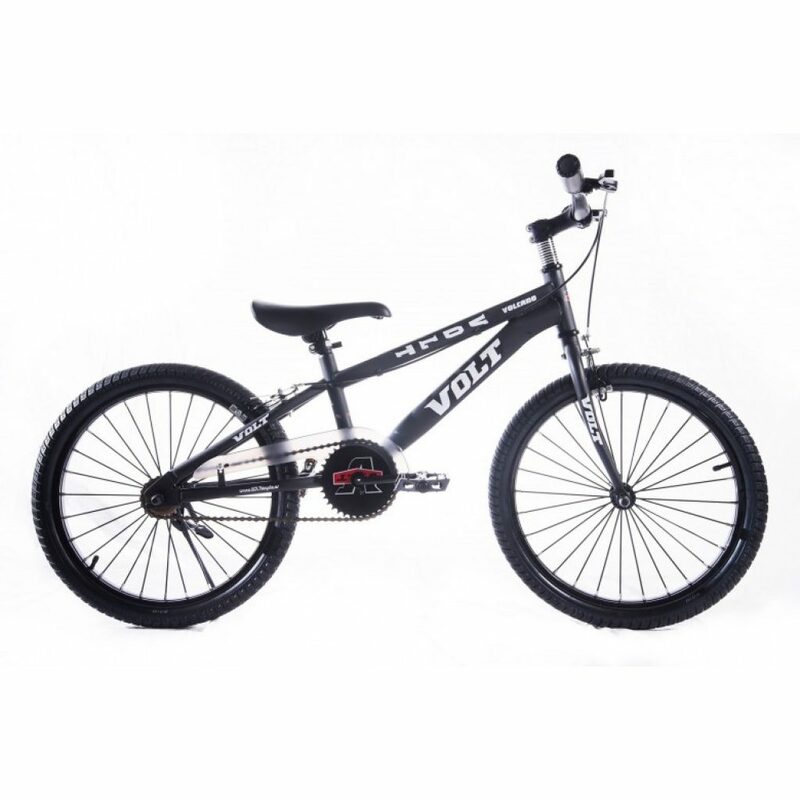 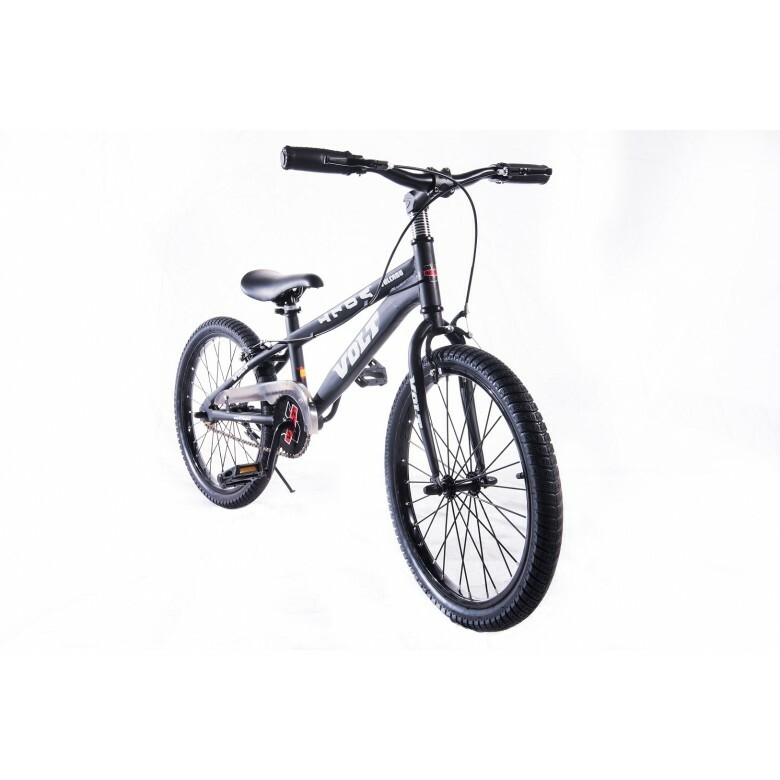 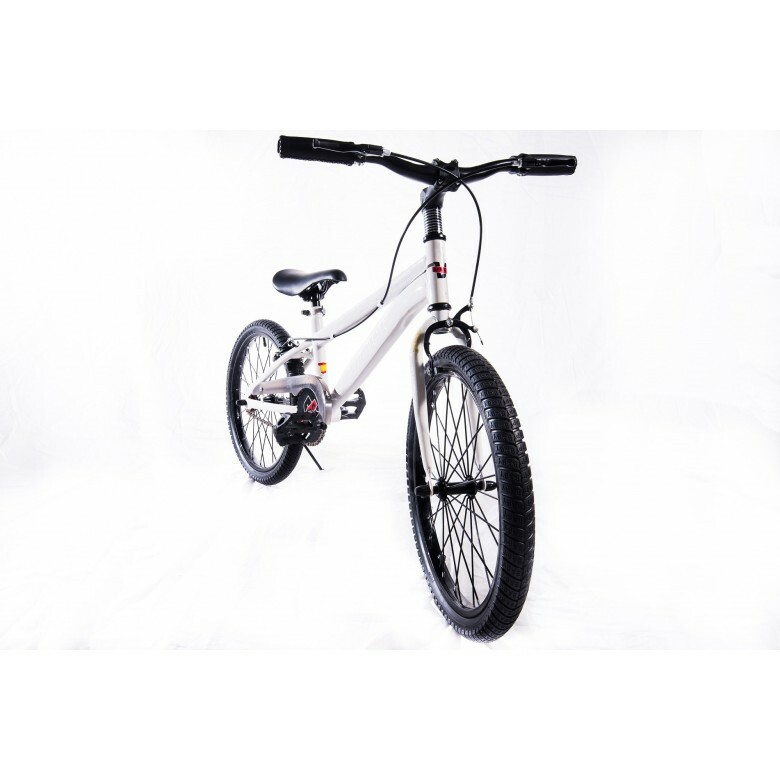 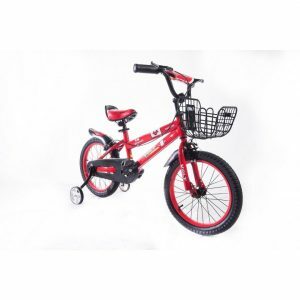 Designed especially for 7-10 year kids, this bike can help your kid to learn and practice all his biking skills. The elegance, functional features and longevity make it a good choice for kids. 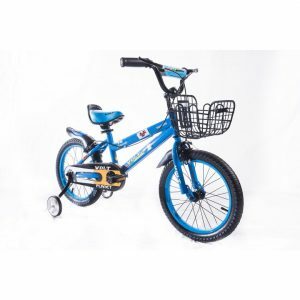 With this bike, your kid would love to spend his time outdoors.